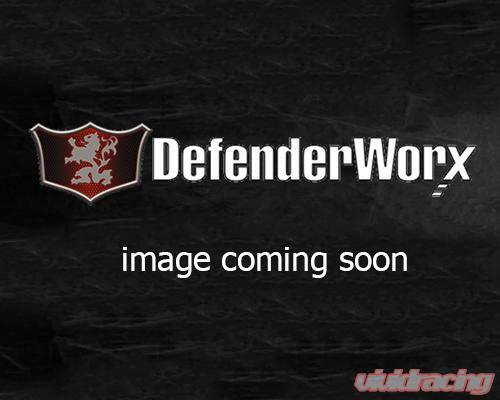 Defenderwox's GM aftermarket products are officially licensed and various makes and model vehicles. 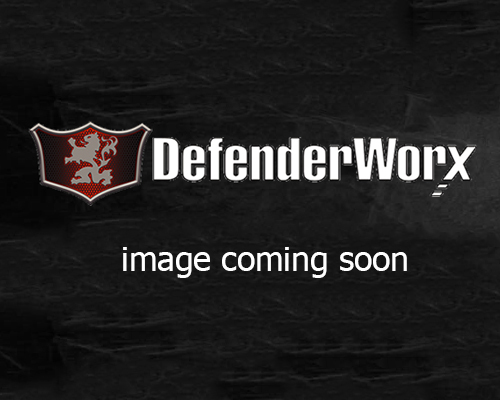 Defenderwox's products are crafted from T-6061 aircraft grade aluminum to insure the highest quality billet parts for Defenderwox's truck(s). GM accessories are available in chrome and polished finishes.